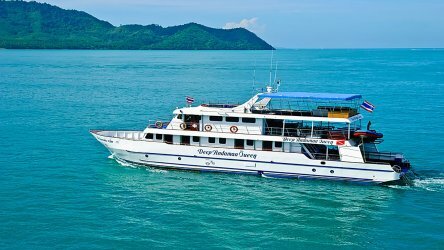 A couple of years back the entry fee for the Phi Phi Island Marine National Park jumped to THB 400 for all tourists and an extra THB 200 for divers. After months of collecting the fee from our diving guests in the morning and then returning it back in the afternoon we finally gave up. No National Park officers came to collect the fees but the Thai government has announced that they will begin strictly enforcing the fee collection from 17th July 2017. We have heard this before and to be honest we’re not 100% sure if they will collect the fees but we have to be prepared. 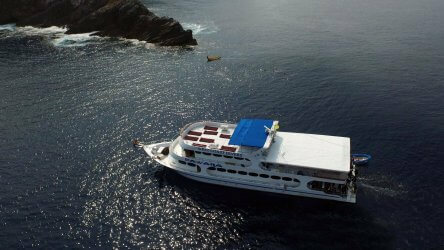 From the 17th July our tour leaders will have to collect THB 600 from all diving guests on the Phi Phi/Shark Point trip, in turn if the fees aren’t collected by park officials then it will be returned to you at the end of the day. 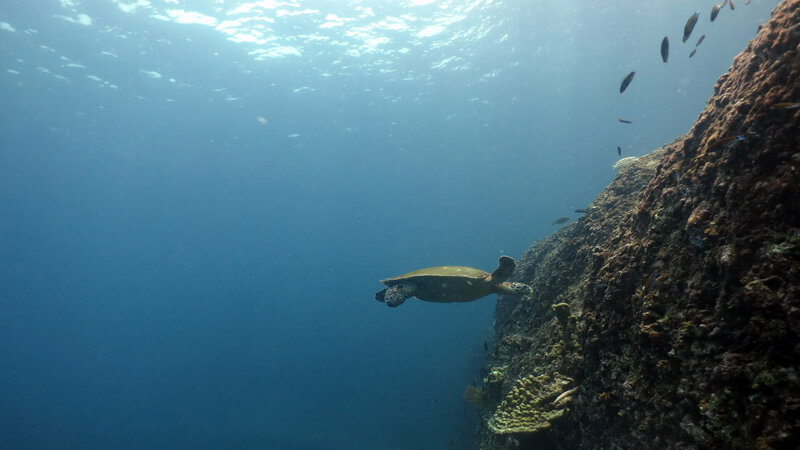 In an effort to preserve the health of corals around Phi Phi, Discover Scuba Diving programmes have been banned from Koh Bida Nok, Koh Bida Nai and Phi Phi Ley, the aforementioned are the best dive sites at Phi Phi and the where we visit on our day trips. 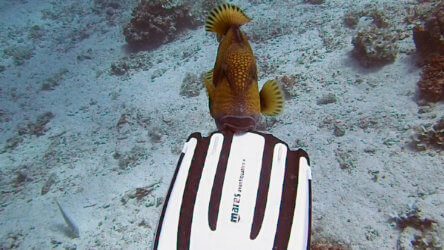 The Discover Scuba Diving programme will only be available at the Racha Islands. 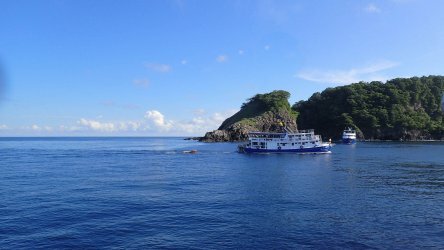 The new restrictions should not be a big blow to perspective Discover Scuba Diving students, the Racha islands are far more favourable for the programme and where we always recommend for your first scuba diving experience. This will have a slight impact in low season, Turtle Rock, Palong Wall, Maya Bay (The Beach), Loh Samah Bay and many dive sites around the main Phi Phi Island will be closed from 15th May to 31st October. Koh Bida Nok, Koh Bida Nai and Viking Cave will remain open throughout the year. In truth most of these rules have been around for a long time but have never been enforced. We’re unsure what will happen next month, if the park officials do collect the entrance fee then we’d much prefer our guests to be prepared, having to fork out an additional THB 600 for your dive day is not a pleasant surprise. Posted in News & Updates on June 28, 2017 . 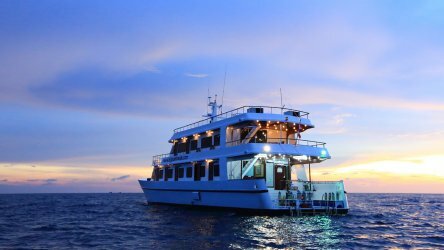 What Is A Phuket Liveaboard Safari?